Come electrify our quilt collection with this large scale, graphic-design quilt inspired by electrical currents. We will work on bias piecing and half-square rectangles to make your Frequency quilt. 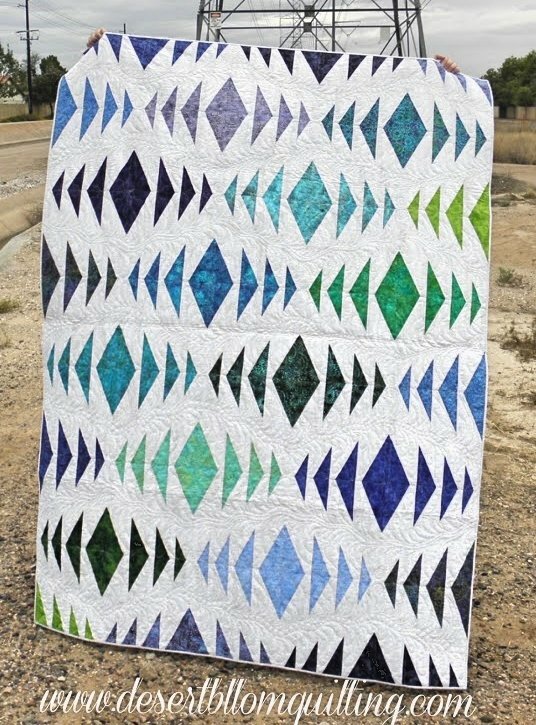 During the class you will make at least one finished block and be shown all the tools to complete this quilt at home.